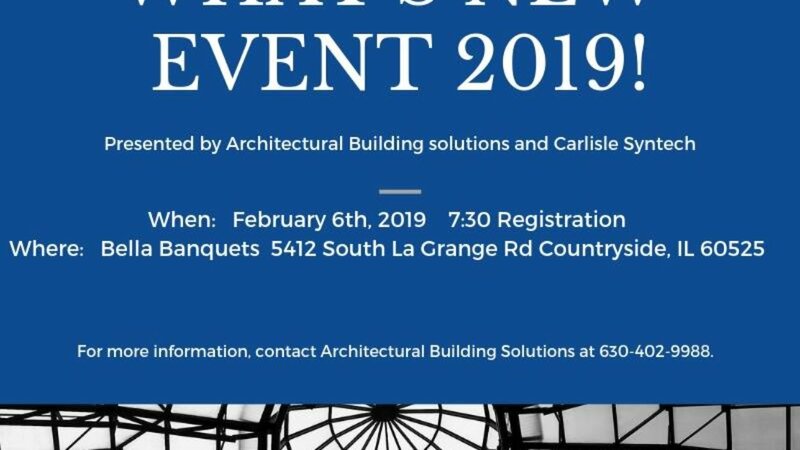 Architectural Building Solutions and Carlisle SynTec present our What’s New Event 2019! Join us for the premier event of the year as we discuss the latest in product and system solutions, code compliance updates, experience hands-on demonstrations, network with manufacturing and industry experts, AIA-accredited continuing education presentations, and much more! Stay for Happy Hour and visit tables of our other Manufacture Lines! Please register for our event here. 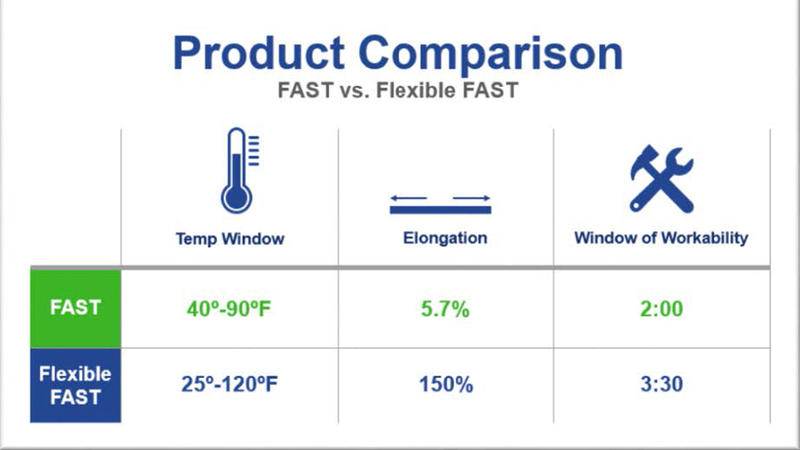 For more information, contact Architectural Building Solutions at 630-402-9988.